Welcome and thank you for visiting the new Online Business Registration in KRG, Iraq. The General Directorate of Company Registration is responsible for all matters related to the incorporation and registration of companies in KRG. 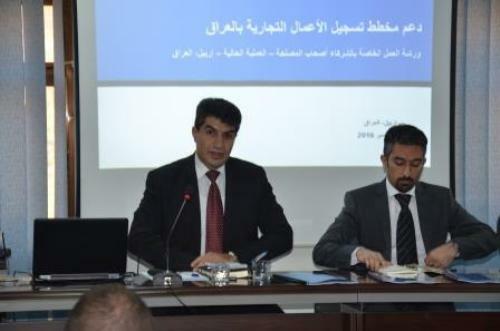 The Directorate receives requests and processes all applications submitted by prospective investors, business owners and entrepreneurs seeking to establish a presence in KRG, Iraq in accordance with the Companies Law. Starting a business in KRG has become quicker and easier than ever, in line with the vision of the Ministry of Trade at KRG to help business owners launch and expand their operations.